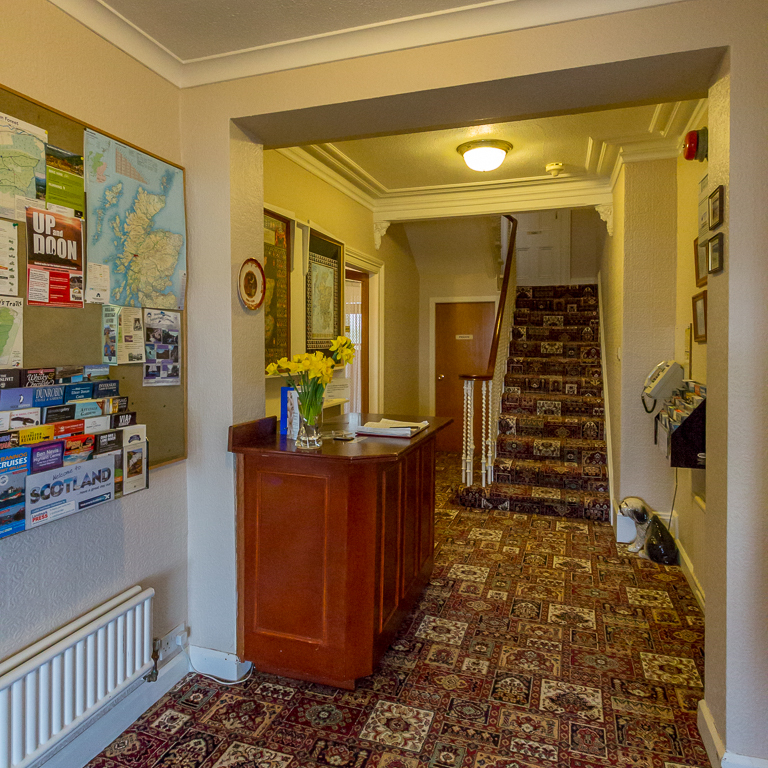 Phill & Carmen would like to welcome you to our home which is close to the centre of the town, the “Outdoor Capital of the UK”. 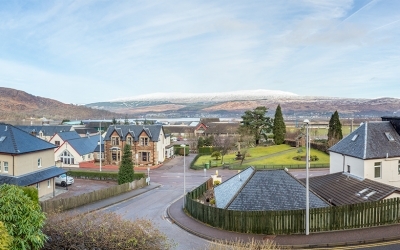 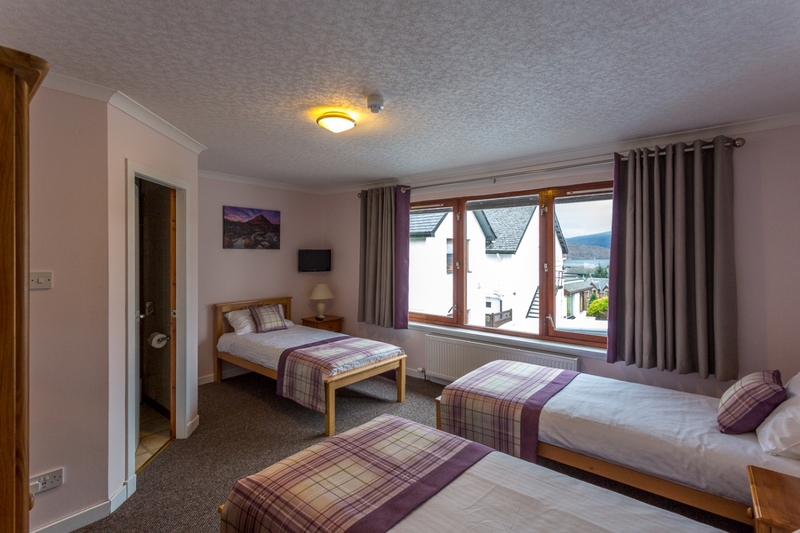 We are in an elevated position set back from the main road leading through Fort William, with views over Loch Linnhe and the surrounding mountains. 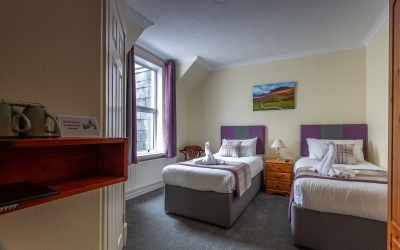 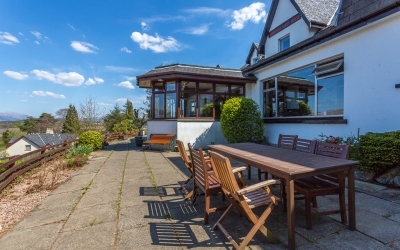 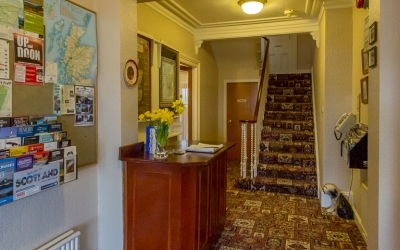 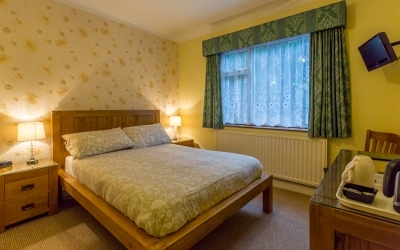 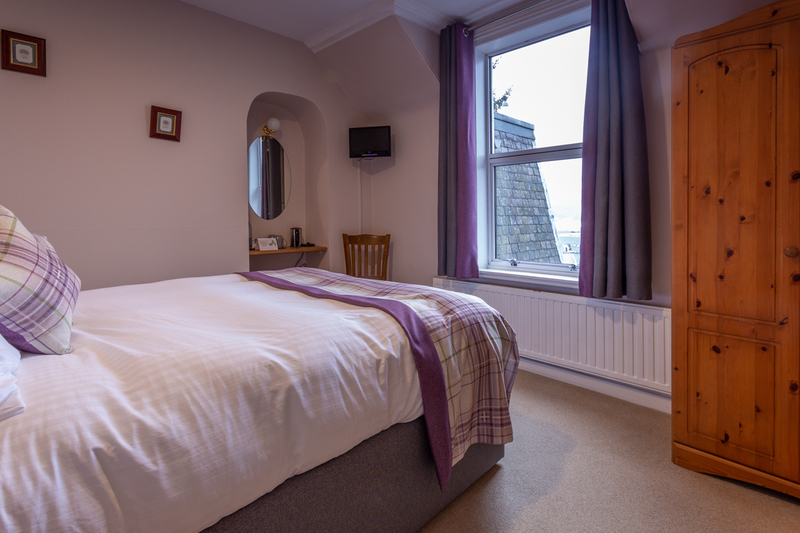 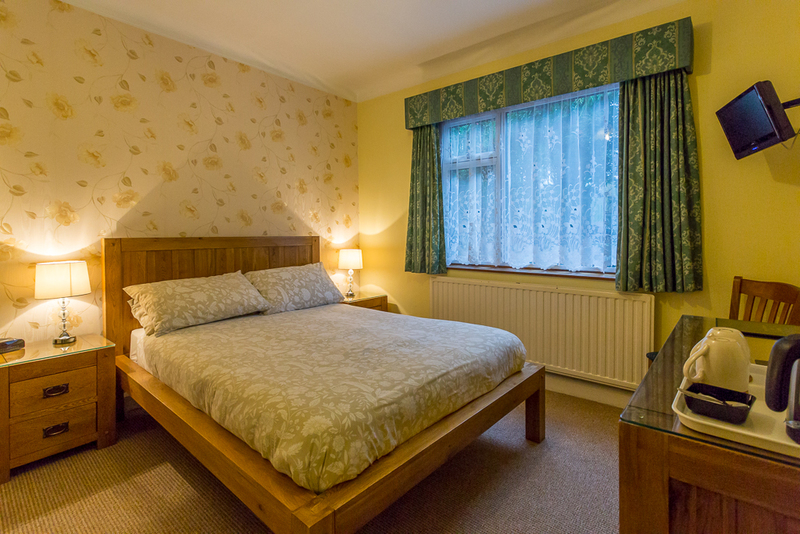 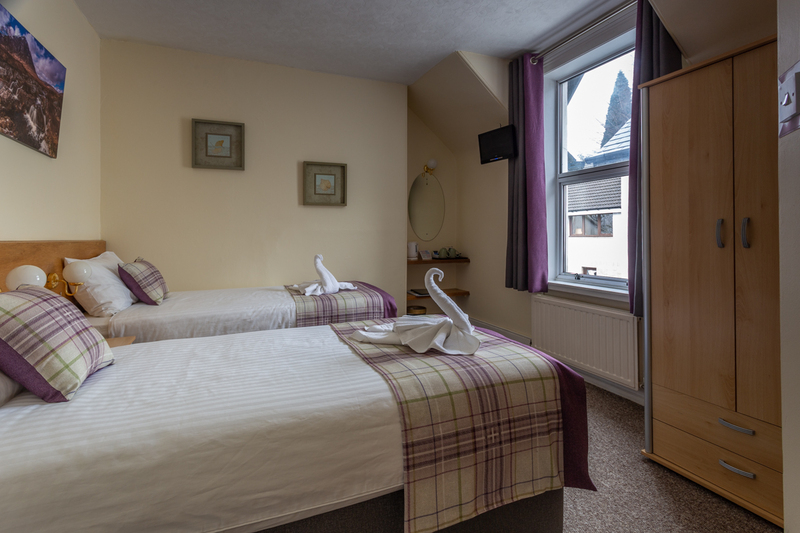 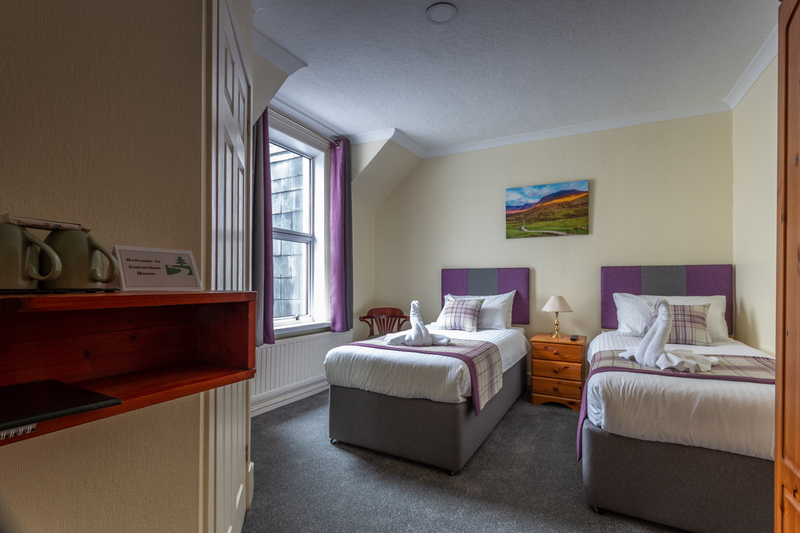 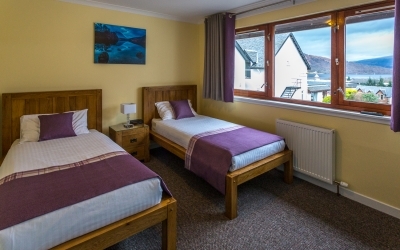 The guest house is close to the High Street shops and Tourist Information Centre, the railway station, bus stops, the end of the West Highland Way, the start of the Great Glen Way and East Highland Way. 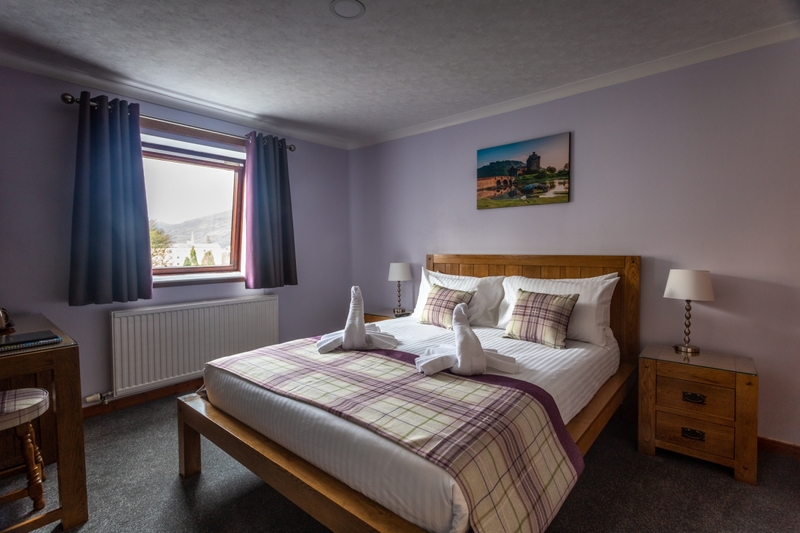 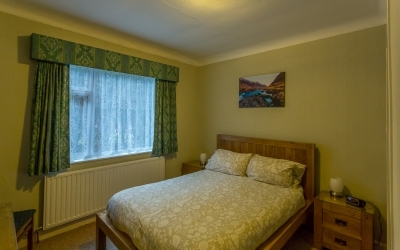 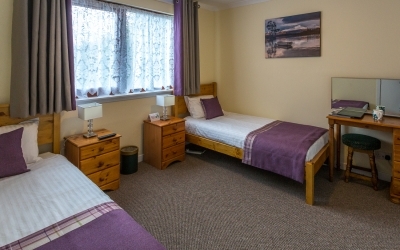 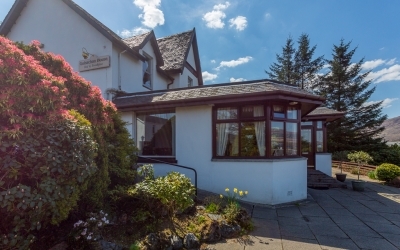 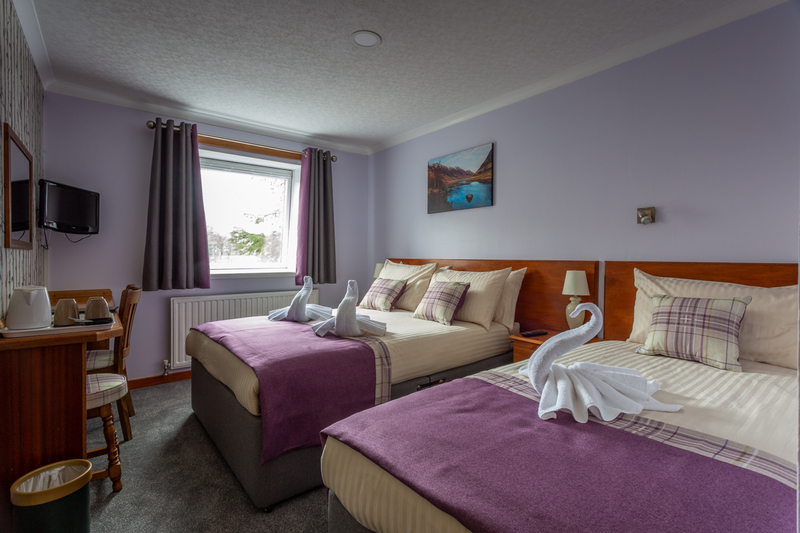 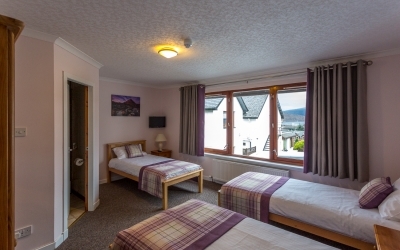 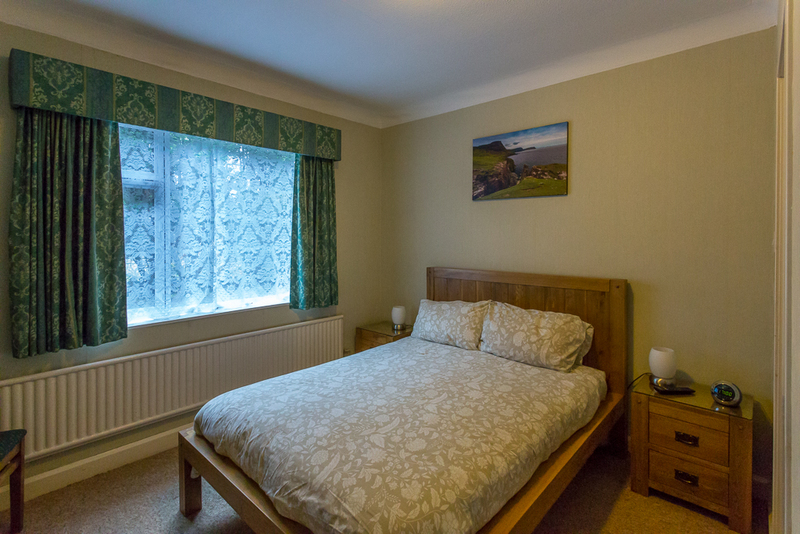 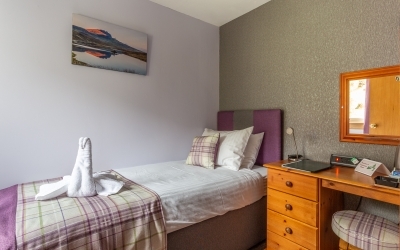 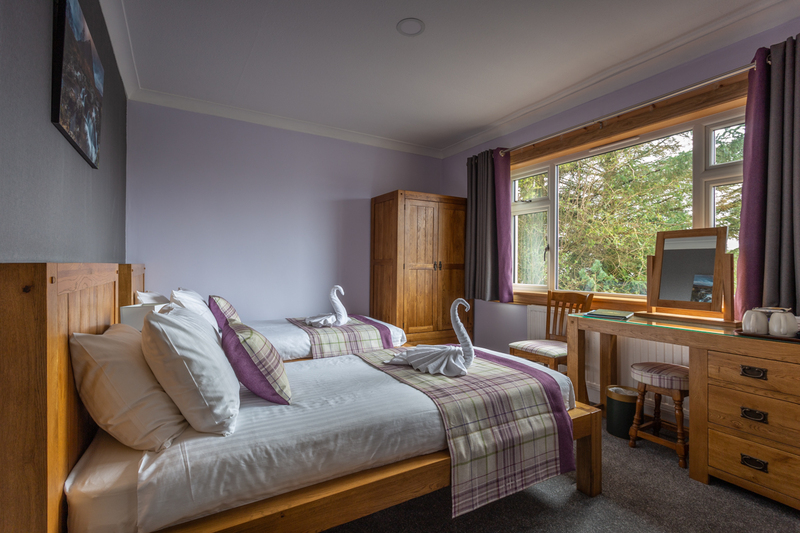 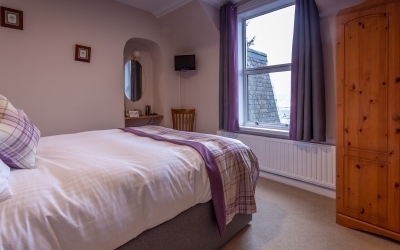 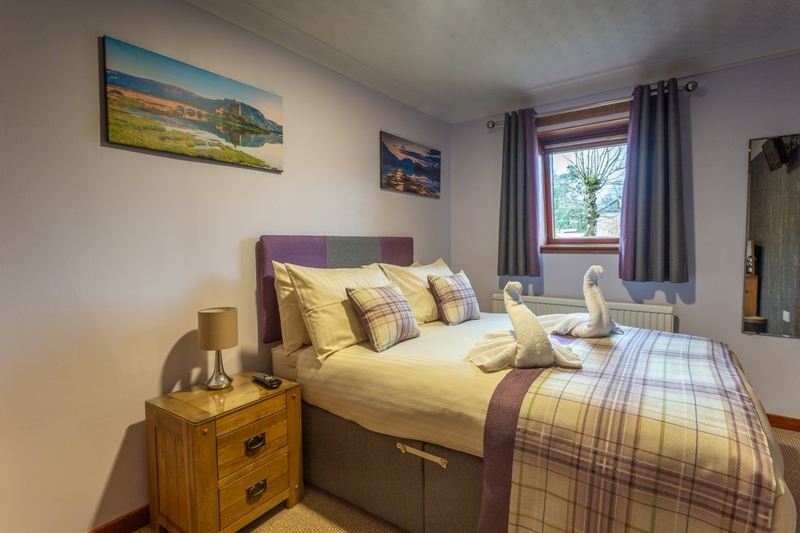 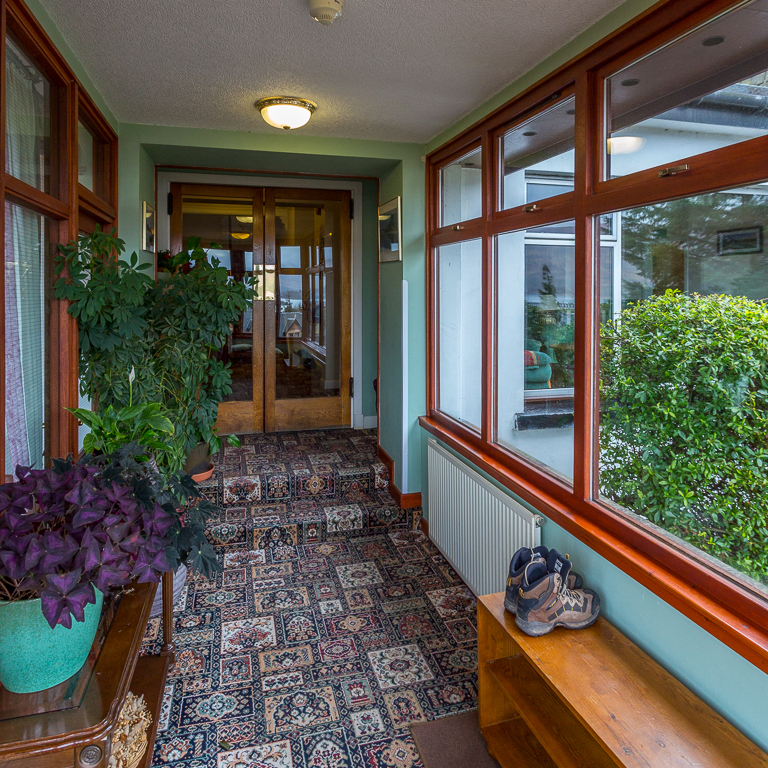 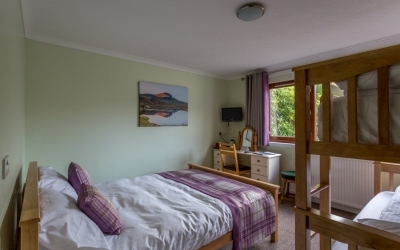 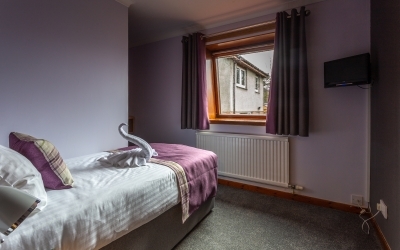 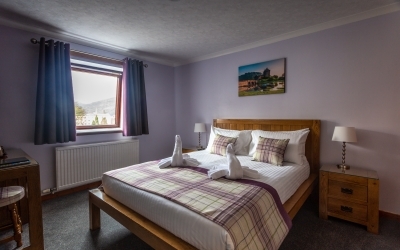 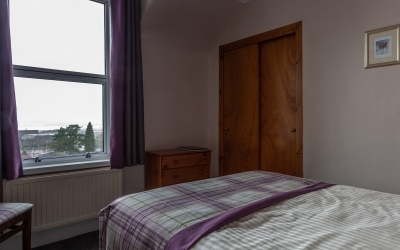 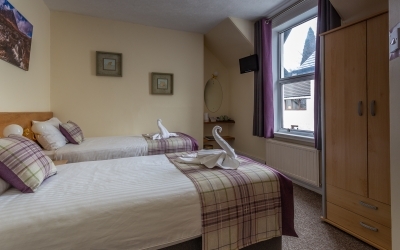 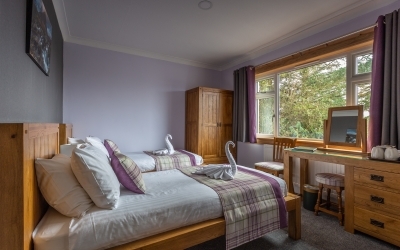 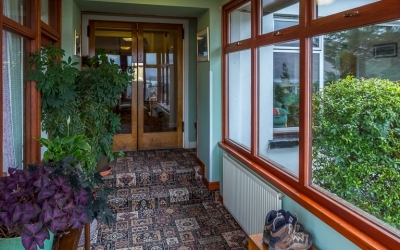 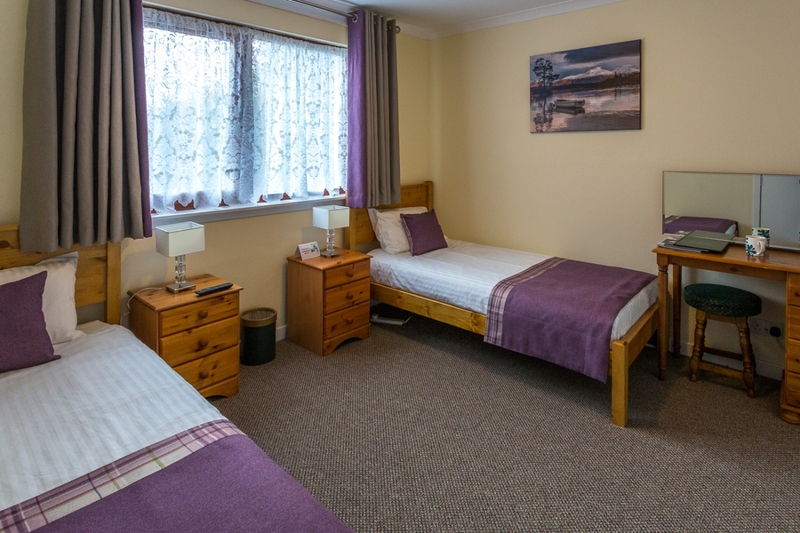 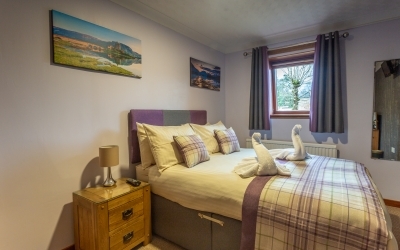 Guisachan House (pronounced “GOOSH-a-gan” meaning “place of the fir” in Scottish Gaelic) is a family run guesthouse with seventeen guest rooms, situated in an elevated position set back from the main A82 through Fort William within 5 minutes’ walk from the town centre. 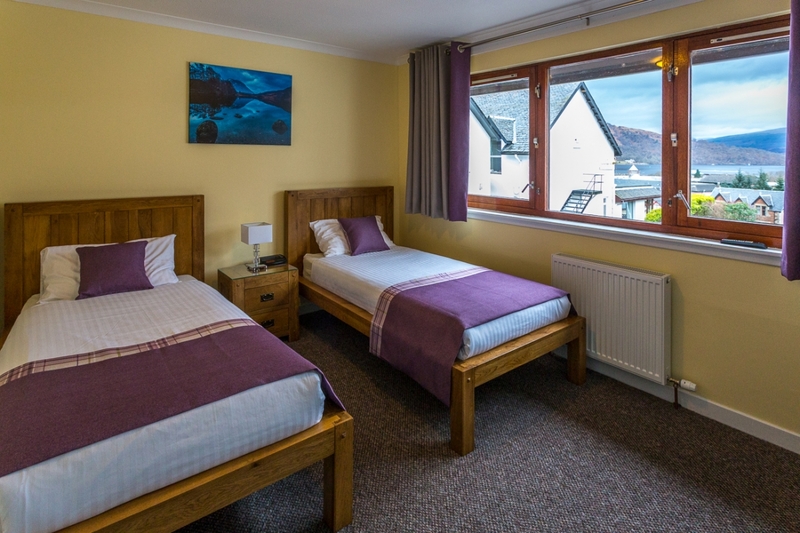 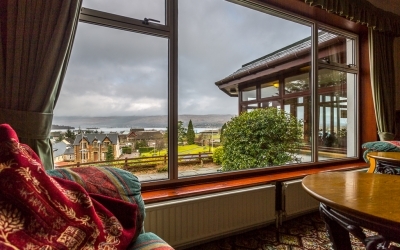 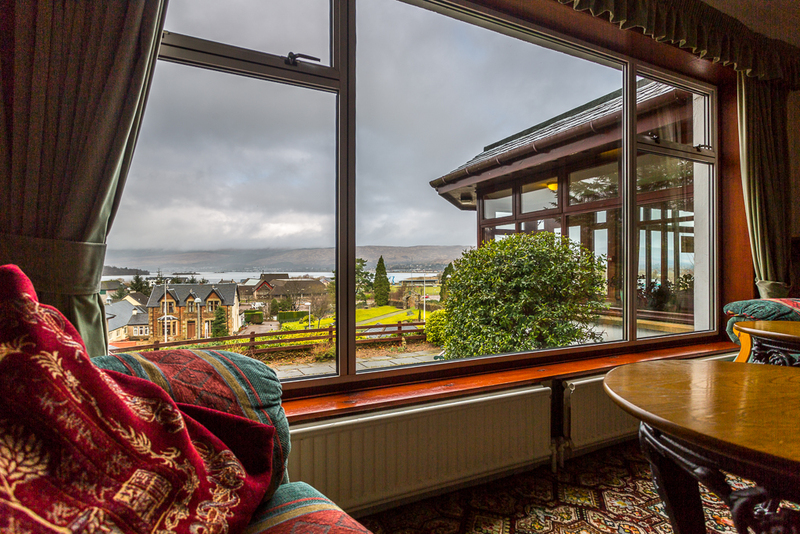 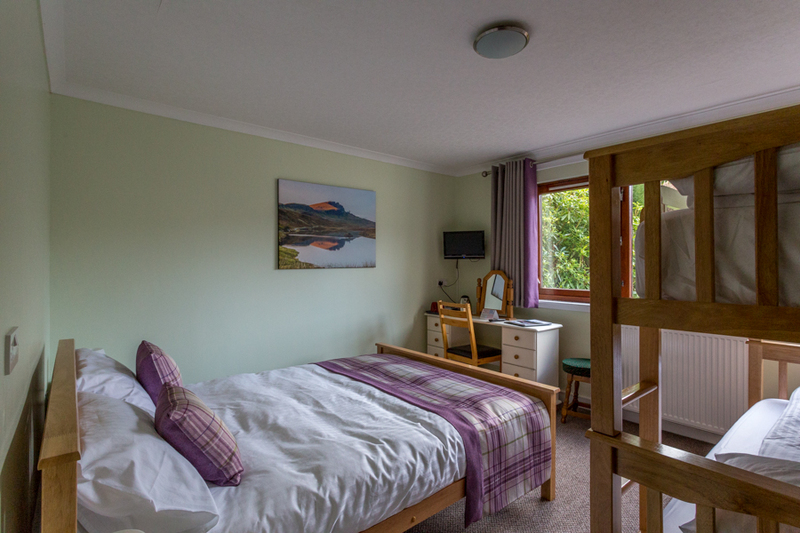 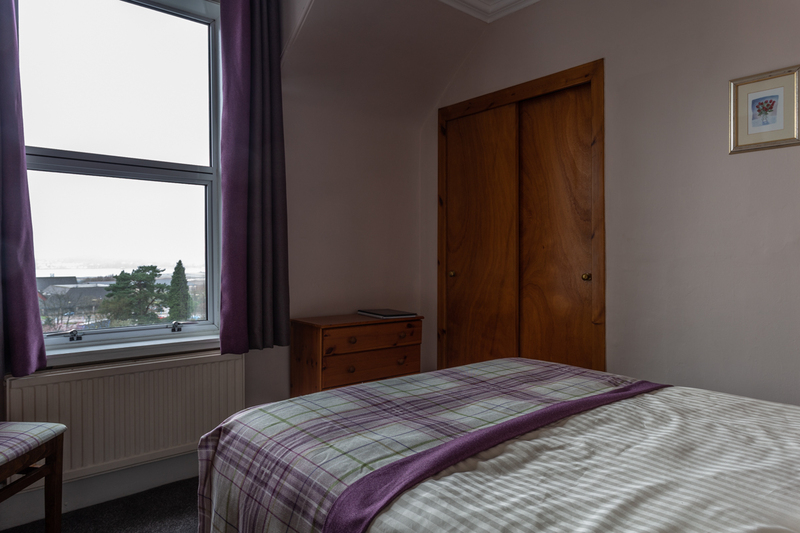 All but one of our rooms are ensuite, some with views over Loch Linnhe. 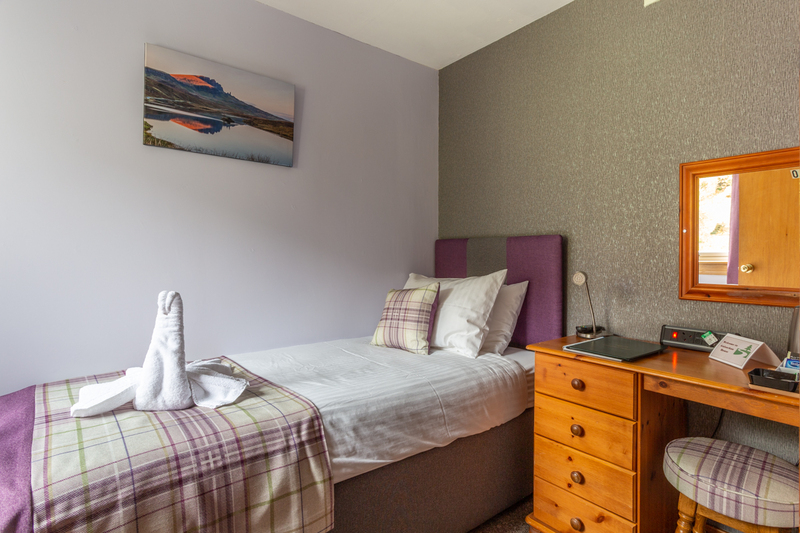 Free Wi-Fi is available in all guest rooms and public areas connected to our super-fast fibre optic broadband. 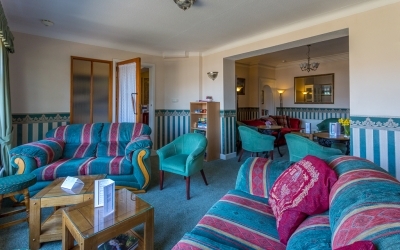 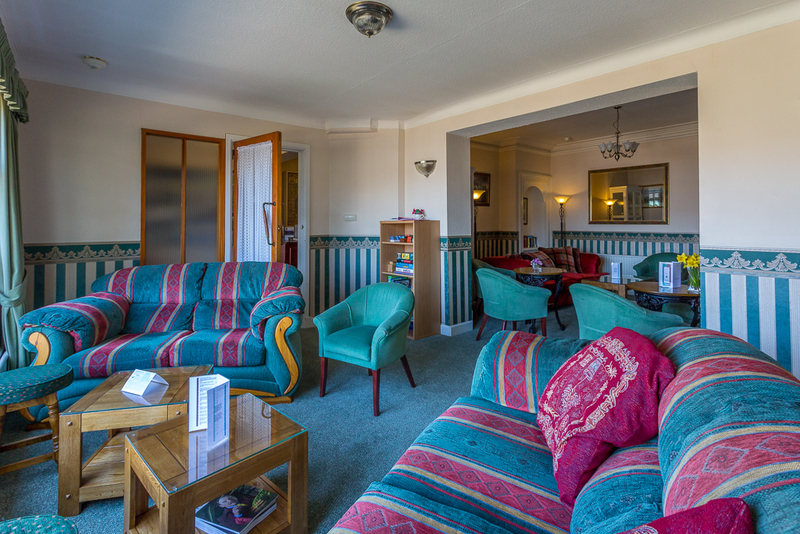 Feel free to relax in our large guest lounge where you will find ample seating, large screen TV with Sky channels (Movies and Sport), and sample one of our 31 single malts from our bar, or a glass of wine or beer, or even one of our expertly made coffees! 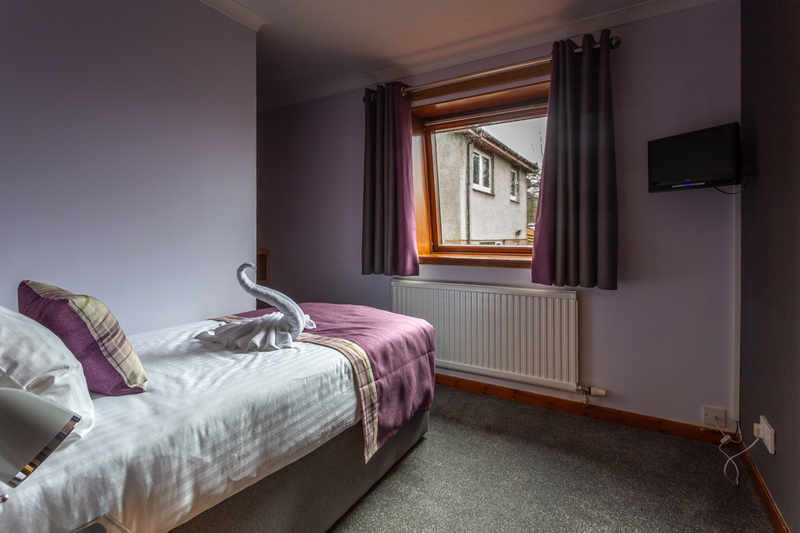 We offer a laundry service for those who need to refresh their clothing, free drying facilities for boots and walking gear for the rare occasion when it rains in Fort William, and a large car park with ample parking. 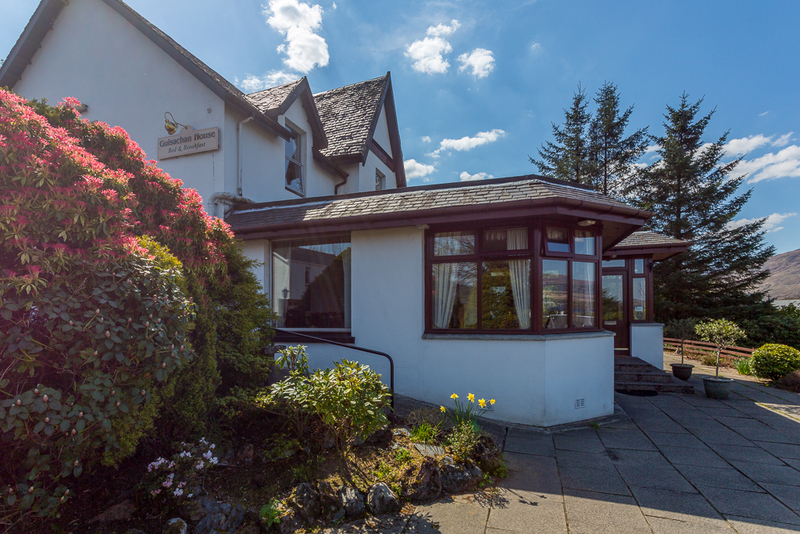 There is room in the car park for some vehicles to be left by prior arrangement, whilst you are on your walking holiday.